Éminence skin care consumers continue to demand a natural alternative to extreme or invasive procedures, Éminence Organic Skin Care was driven to lead the way with trend-setting, innovative skincare products. Their goal was to use botanical actives combined with vitamin-rich, organic ingredients to achieve instant, visible results in minutes while also providing longer-lasting improvement to skin aging concerns over time. In response, they created the Age Corrective Ultra Collection, which features three powerhouse products, a de-puffing and tightening eye cream, an instant plumping line filler and an ultra-lift tightening neck cream. Hibiscus Ultra Lift Neck Cream: Rejuvenate and tighten the delicate neck and décolletage area with the Advanced Instant Lift fX formula. All-natural active ingredients give sagging skin a boost from paprika and edelweiss to ensure the neck looks smooth and instantly lifted. Hibiscus Instant Line Filler: With an innovative curved tip applicator, this Advanced Instant Lift fX treatment with botanical peptides smooths, firms and tightens to diminish the look of fine lines and wrinkles. Hibiscus is a key ingredient in each of these products that increases skin elasticity. Organic acids within hibiscus increase cell turnover to result in more even-looking skin tone. It’s also rich in antioxidants to combat free radical damage, and full of moisture to keep skin hydrated and supple. These three powerhouse products are also ideal for events and demonstrations, because of the dramatically instant and visible results. 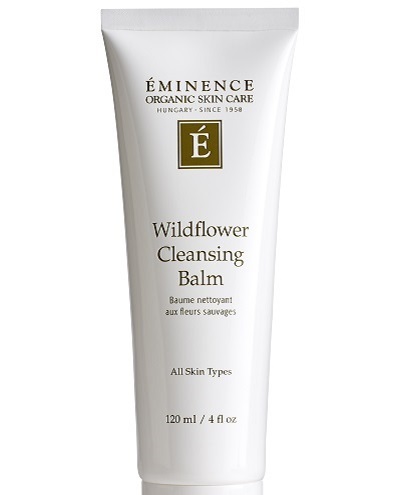 To learn more about Éminence Organic Skin Care and for information about how to get their products in your spa, please visit its website, eminenceorganics.com.